Enhanced Order Delivery Date allows your customers to set the delivery for their orders. 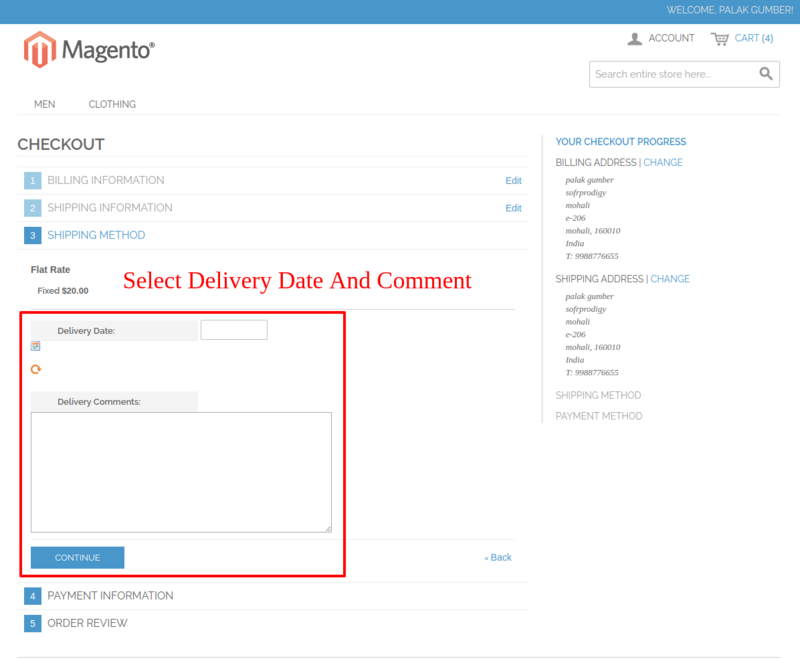 Customers can also add their delivery comments while placing an order. This module is very useful to increase shopping experience of your customers on the store. The extension has been made to handle the tasks relating to setting a shipping as well as delivery date simpler. The order management process is streamlined which helps save time and effort. A user can simply assign a date of shipment and delivery on the order page which shall be followed by the online retailer. 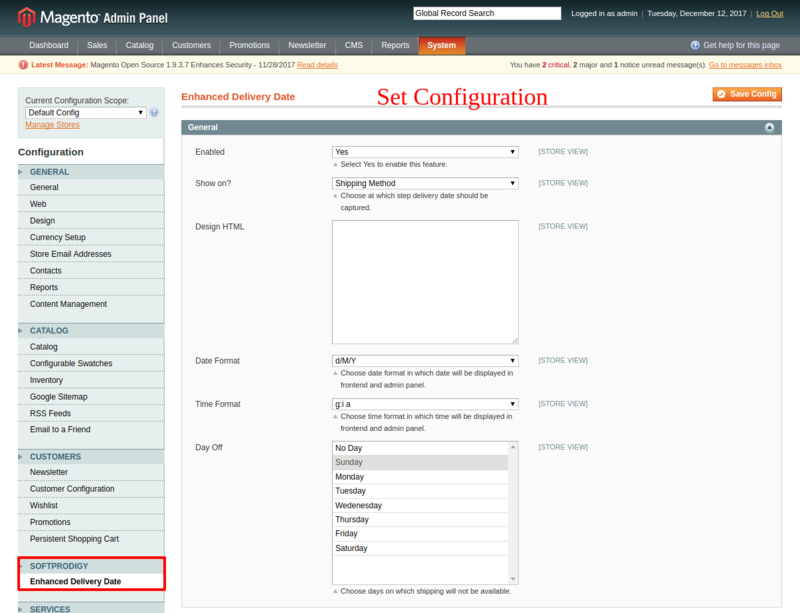 The step on which the dates need to be defined can be set by the admin himself. The users can enter an expected shipping and arrival date. 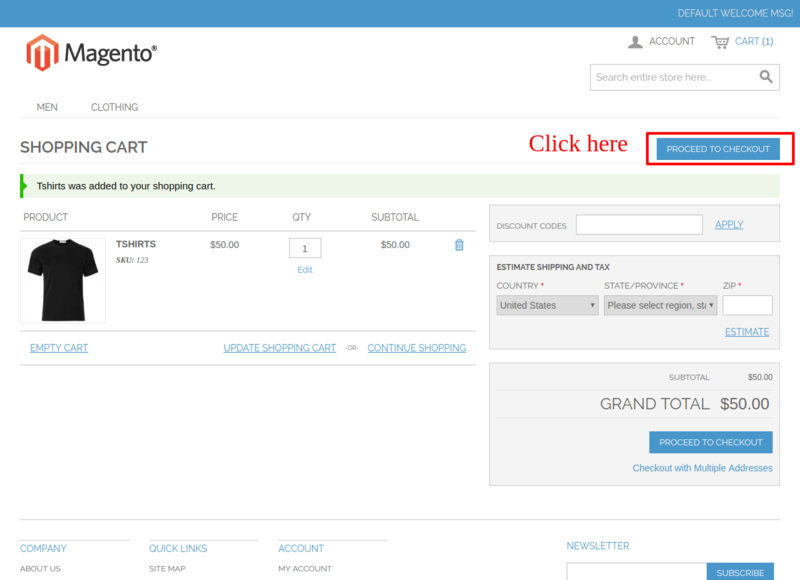 The users have the option of mentioning special comments while placing an order. An earlier will not be entered. 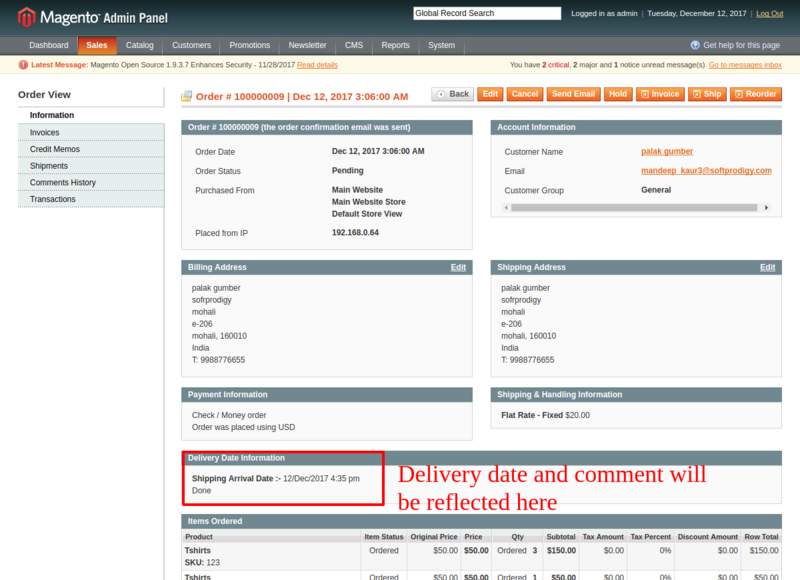 The shipping and date of arrival will be displayed in the order view page. The shipping date and comment will be emailed to the customer.